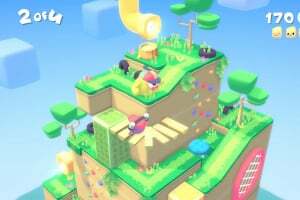 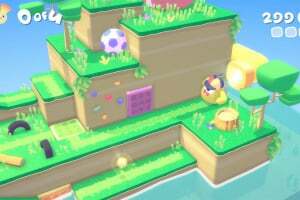 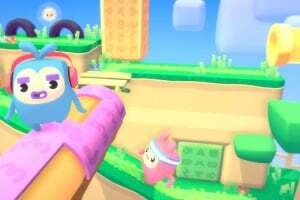 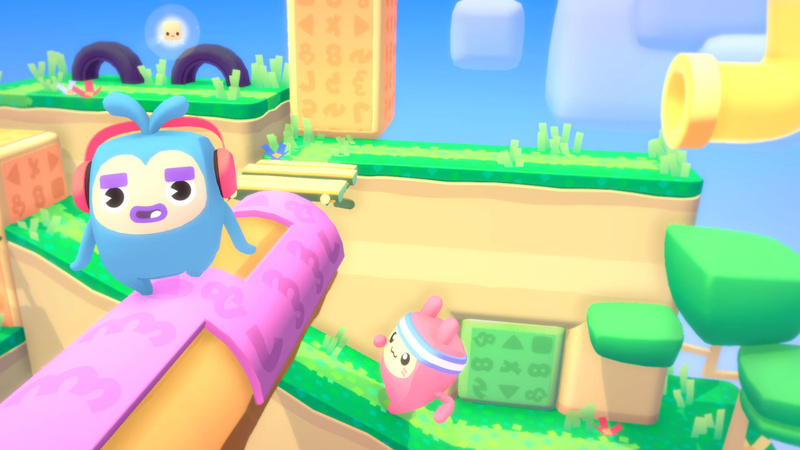 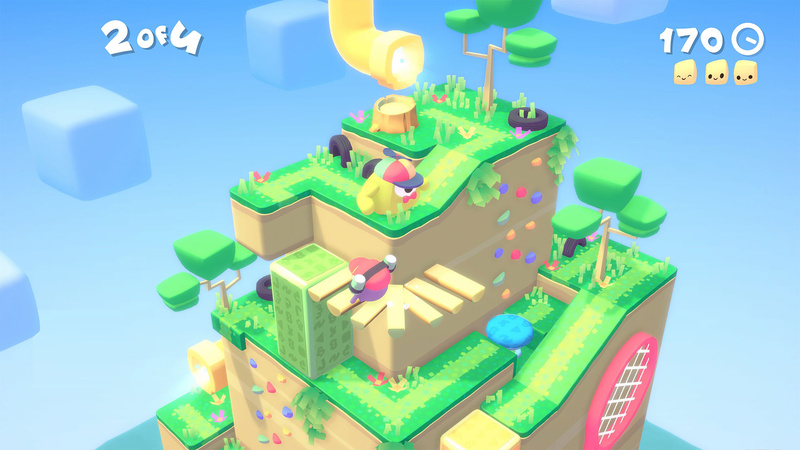 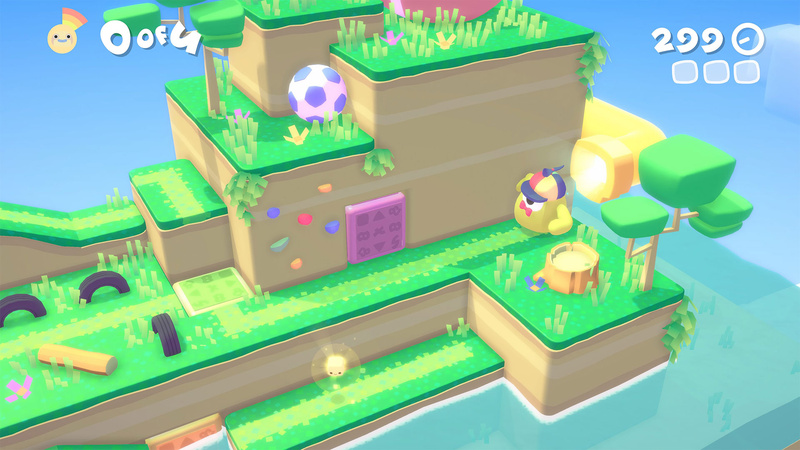 Melbits™ World is a cute collaborative puzzle-platformer in which rhythm and coordination are the key to success. 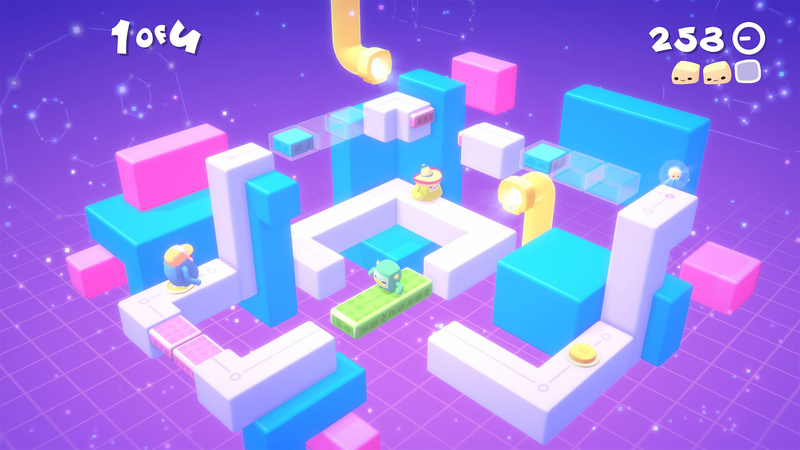 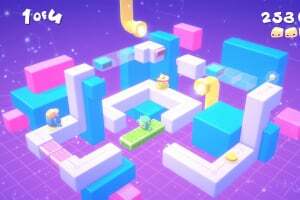 Collect and guide the digital creatures through a series of fiendish levels by teaming up with friends or family to control platforms, obstacles and traps, all that while dodging evil viruses, gathering seeds and spreading good vibes across the internet. Feel the LOL of this kawaii-flavored and arcade-inspired game that is designed to be played with your friends or family in the same room, around one PS4™. 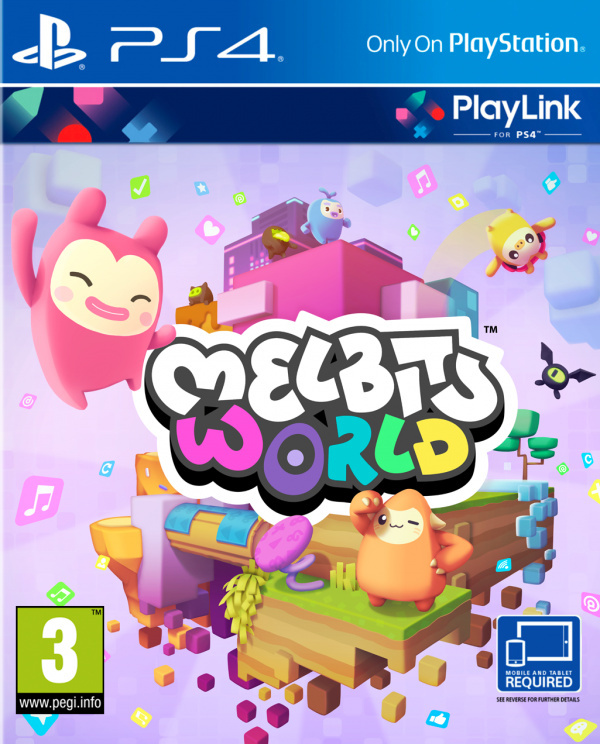 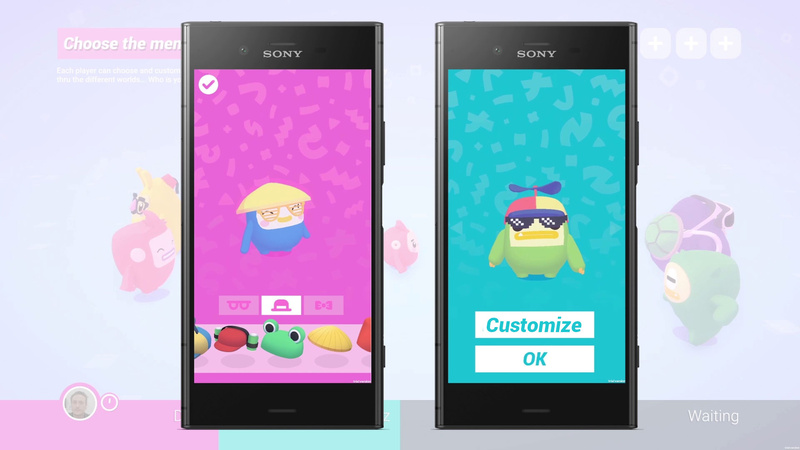 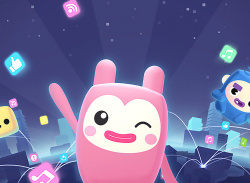 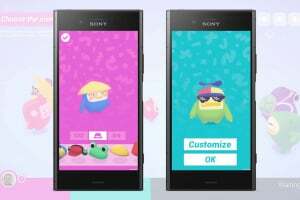 Everyone has to install the free Melbits™ World app to their tablet/smartphone from their device’s app store – and then connect their devices to the same Wi-Fi network as the PS4™ console.